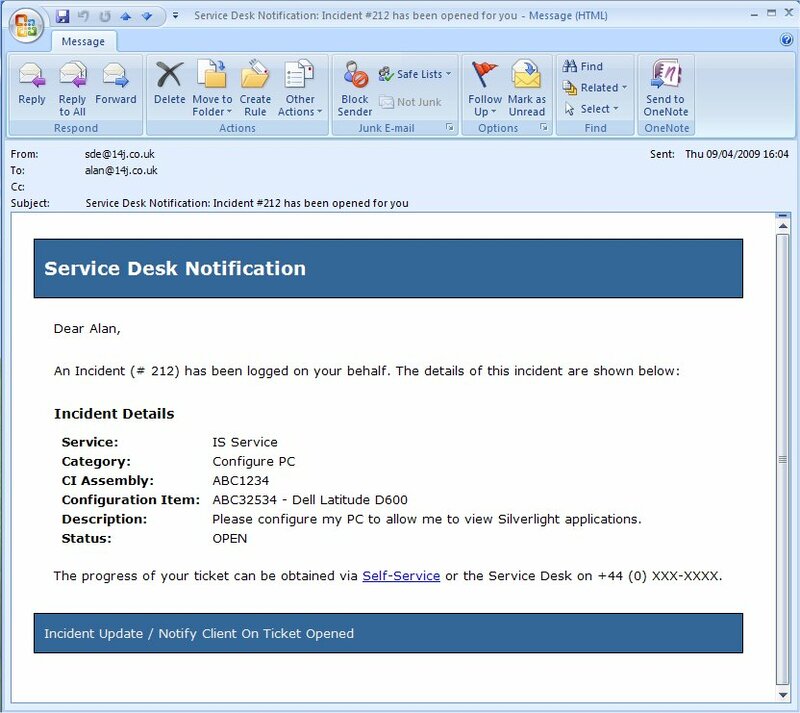 Following on from Paul Ostwick’s excellent article, HTML Emails in SDE, I decided to put his guidance into practice and come up with my own email templates. I am really pleased with the result and as such thought I would share just in case it suits your needs. To begin with I created the Header and Footer Notification Business Rule Templates exactly as Paul describes and then made a couple of modifications to the styles etc. So, if you haven’t had a play with HTML emails yet – have a go. I converted all my emails in around 1/2 hour once I got the header and footer template sorted. As always, comments (positive or negative) are always welcome. Forward Schedule of Change V2.0 Released! I am happy to announce that the Forward Schedule of Change V2.0 is available from the Projects Area.